When it comes to choosing the best places to travel in the world for Muslims, the options are limitless. From China to America, the world is full of fascinating destinations that we can all explore. If you are working on compiling your travel bucket list, why don’t you consider these top Muslim friendly cities in the world! 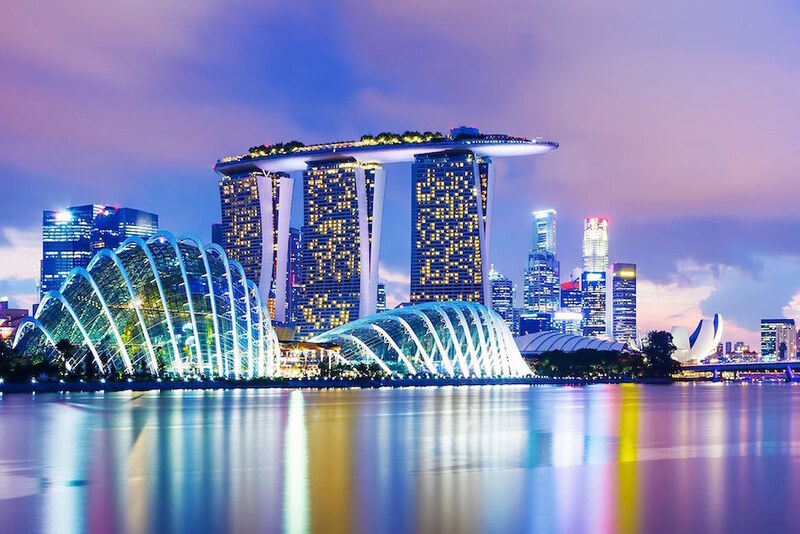 Modern city, lush forest, tranquil lake, and breathtaking island, these are all top destinations from all around the world ready for you to explore. 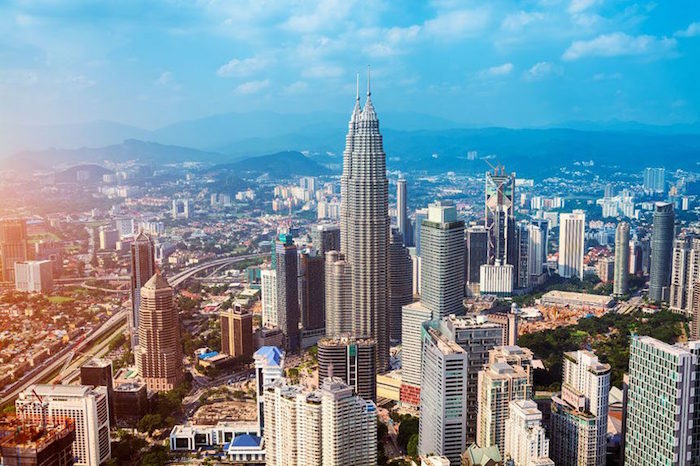 Kuala Lumpur is a modern metropolitan city that is ideal for Muslim travellers. You can truly experience multiple cultures, thanks to its diverse communities of Malay, Chinese, and Indian. Plus, finding Halal food or a place to pray is never an issue. It is home to many beautiful mosques. 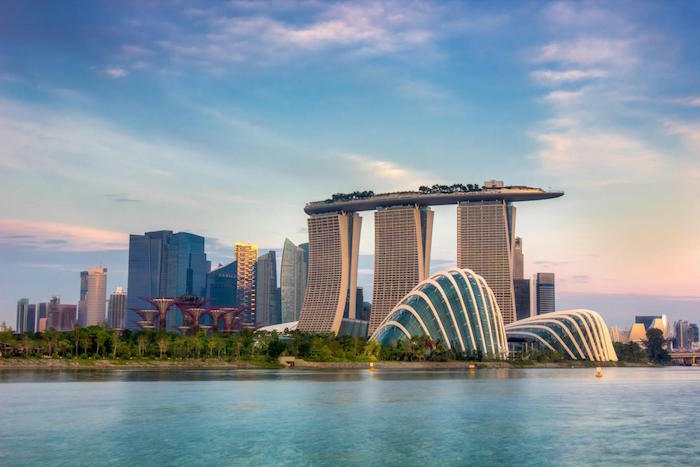 Singapore is also one of the best places to travel in the world for Muslims. There are many interesting places that you can explore here. Merlion, Arab Street, Marina Bay, and Orchard Road are some of them! Just like Malaysia, Muslim travellers will face no difficulty dining at Halal restaurants or finding a place to pray. 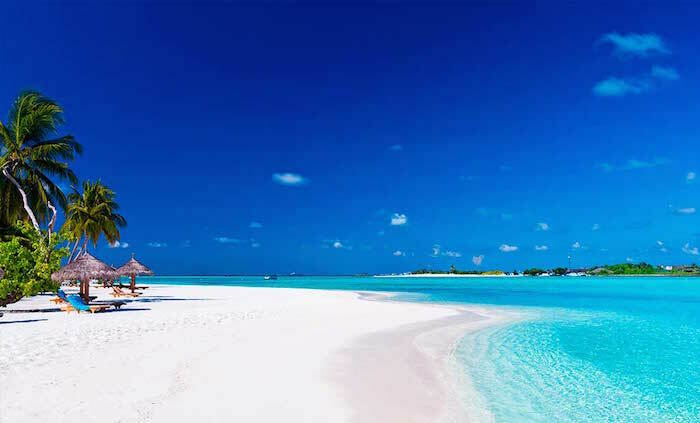 Some people call the Maldives as “a piece of heaven on earth.” With its pristine beach, clear blue water, and picturesque sunsets, it is considered one of the best places to travel in the world for Muslims. The Maldives make a perfect honeymoon destination too. 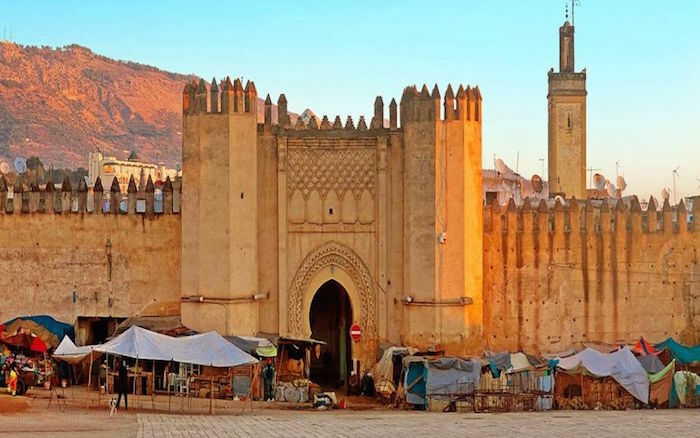 Fez is an exotic and Muslim friendly city in the world that Muslim travellers can explore during their Halal holiday. The bustling old city, lively souks, and well-preserved ancient buildings offer a unique and memorable experience to anyone who visits it. 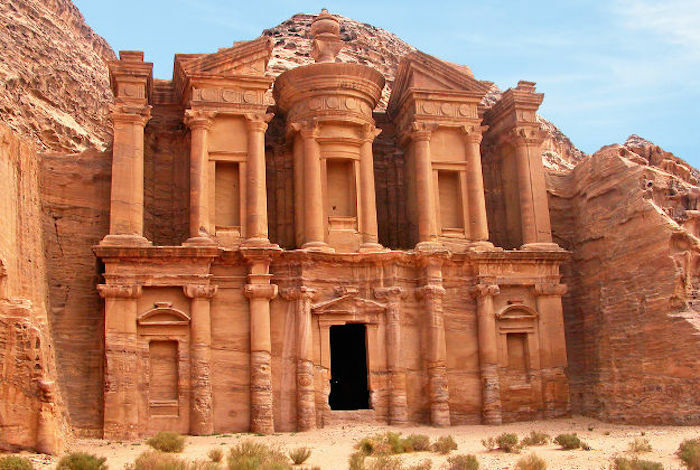 The great ancient city of Petra is also one of the best places to travel in the world for Muslims. Located in the southern part of Jordan, Petra can mesmerize you with its mysterious alley of Wadi Musa and epic desert landscapes. 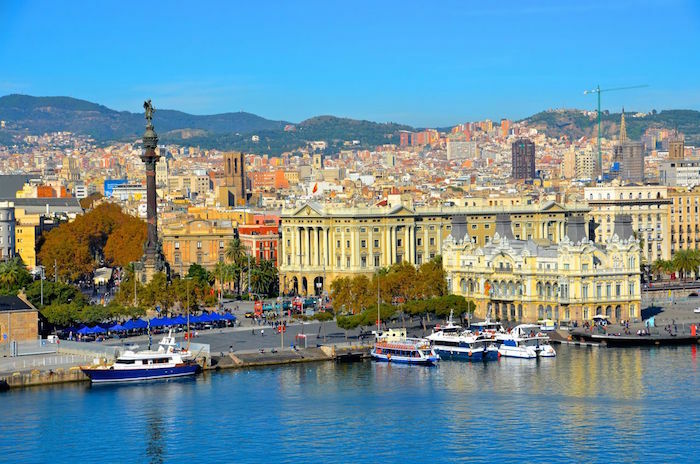 Just like Granada and Seville, Barcelona is also one of the top Muslim friendly cities in Spain that should be visited by Muslim travellers, at least once in their lifetime. This charming city provides many interesting places for you to discover. Halal restaurants are also abundant in Barcelona, makes it an ideal city for Muslims! Antalya, which is a top coastal city in Turkey, has become more and more popular amongst Muslim travellers and international tourists. It makes a great summer beach destination. 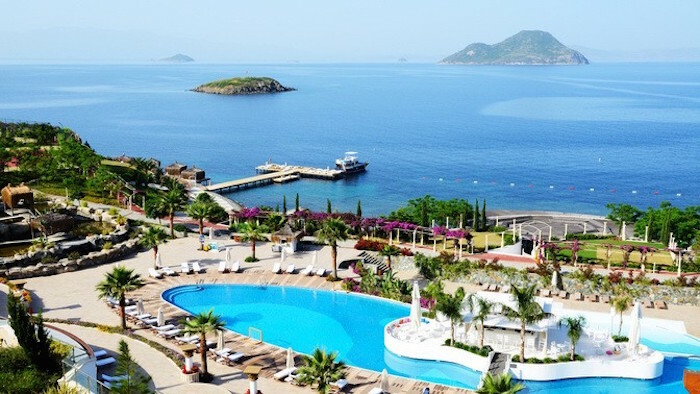 Here, you can unwind and relax by the beach as well as savoring one of the many Halal Turkish cuisines at one of the top restaurants in the city. 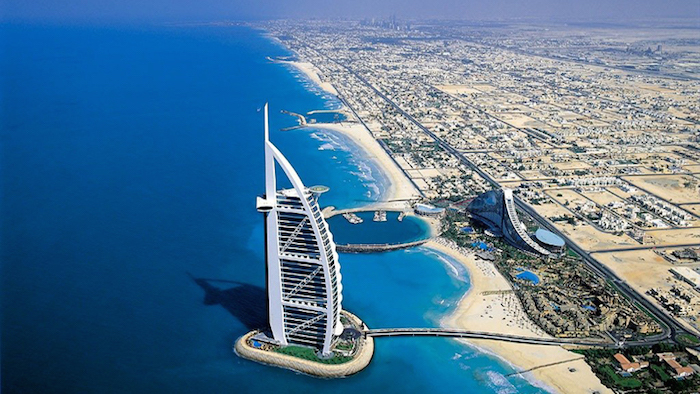 Dubai is a glamorous yet conventional city that can blow your mind with its amazing skyscrapers and beautiful desert. When having a Halal holiday in Dubai, you will never get bored as there are many things to see and do in this urban city of UAE. 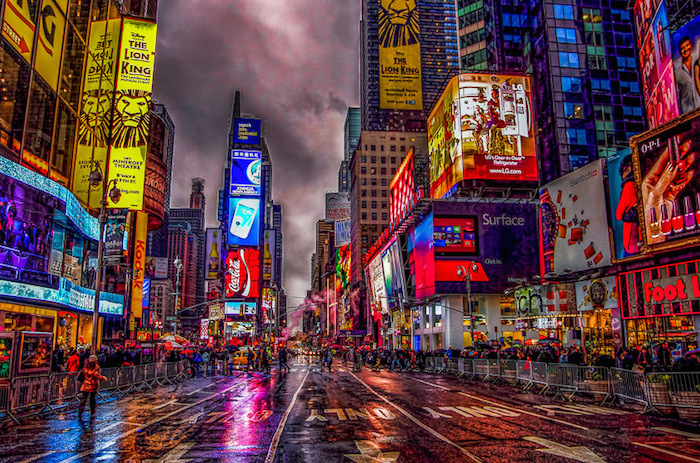 As a city that never sleeps, New York City has plenty to offer to Muslim travellers. It is considered as one of the best places to travel in the world for Muslims, thanks to its famous attractions and availability of mosques and Halal restaurants. You should try to visit it and experience the beauty of this big metropolitan city! Paris is one of the cities in the world that provides fun activities for both adults and kids! 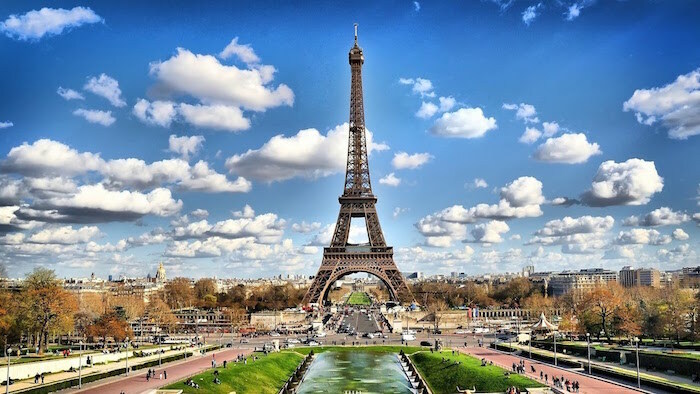 For Muslim travellers, they can visit the enchanting Eiffel Tower, Notre Dame, and shop at the Champs de Elysees. For your kids, you can take them to Disneyland Paris and let them create a beautiful childhood memory there! Enjoy an exciting Halal holiday experience with your family and friends at one of these 10 best places to travel in the world for Muslims. They are very Muslim friendly as Halal food and mosques are easy to find.